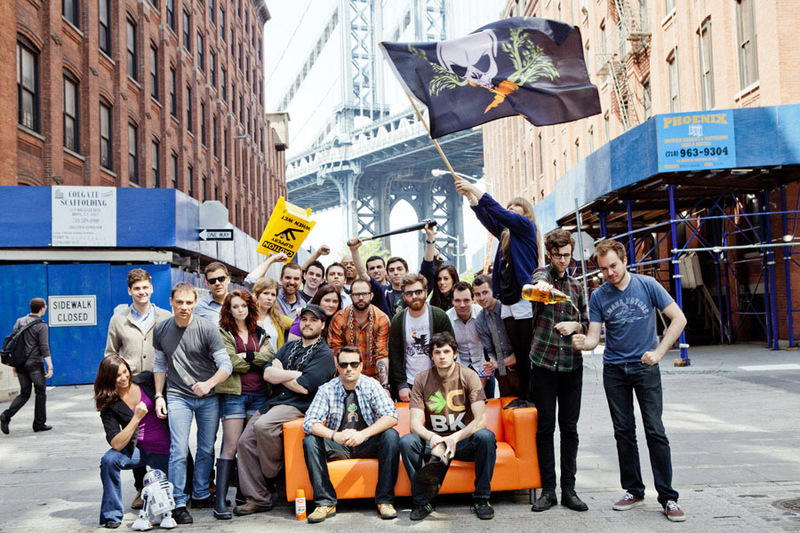 Ever wonder how ad agencies come up with their weird and wacky names? Back in the Mad Men days, branding an agency was as easy as stringing partners’ names together with the easiest-to-pronounce acronym. But today, creative shops are quickly figuring out that having a quirky name on the door can generate major buzz for their business. Here’s a look at some of the oddest names in adland and where they came from. Want to improve your eyesight? Take a look at full-service digital agency Carrot Creative, with a name that pays homage to the shop’s graphic design savvy. It’s also a nod to the fact that when they first started out, they were working out of a basement, literally underground.“Everyone buys me carrots now, which is annoying because I don’t even like carrots. 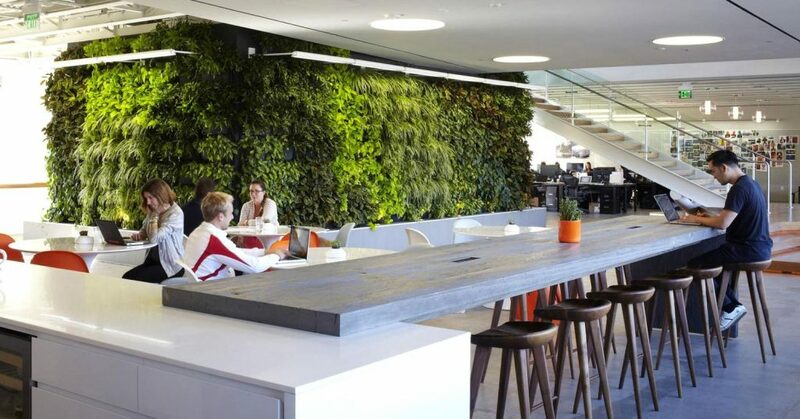 I should’ve called the company Cheeseburger,” CEO Mike Germano jokes with Digiday. You wouldn’t be crazy to assume that LA-based agency 72 and Sunny was named after the perpetually awesome climate in the sunshine state. But the shiny happy name actually has less to do with the weather, and more to do with the shop’s always-optimistic approach to doing business and solving problems. You learn something new every day! It may sound like a debaucherous Catholic boarding school in England. 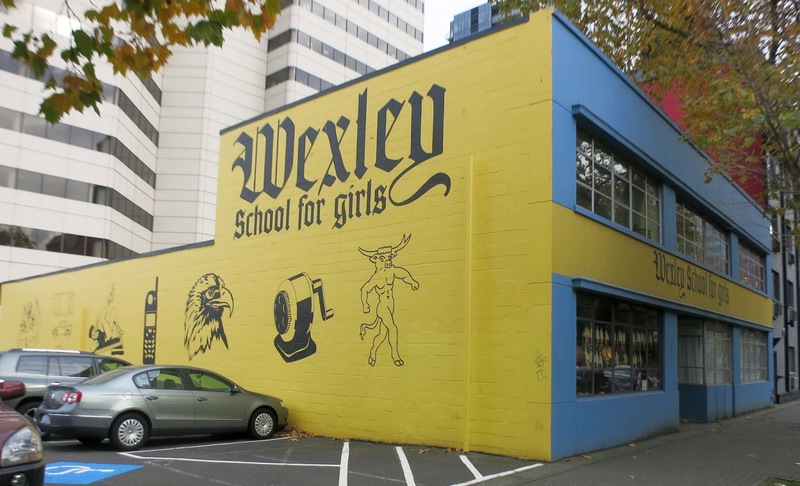 But Wexley School for Girls is actually a fully-integrated agency based out of Seattle. Apparently, the founders picked the name at random from a phone book. As a lark, they tacked on “School for Girls” and a legacy of oddness was born. Looking to start your own agency but can’t find a memorable moniker to showcase your branding brilliance? 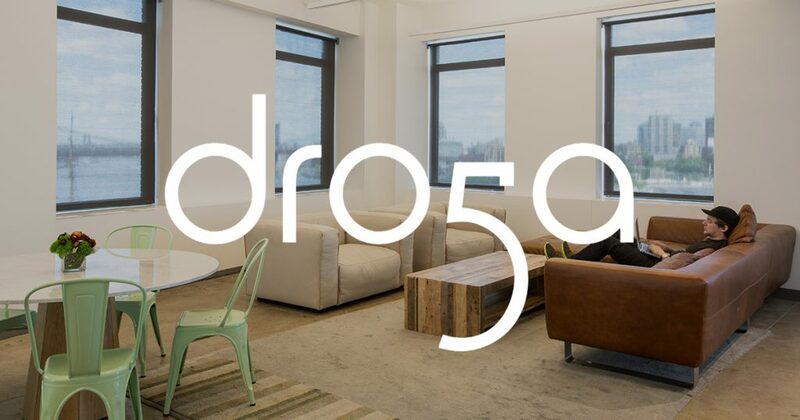 You can always try this random agency name generator (hipster ampersand ideas included).